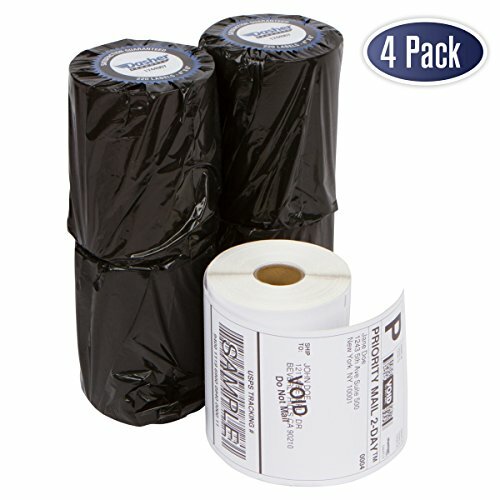 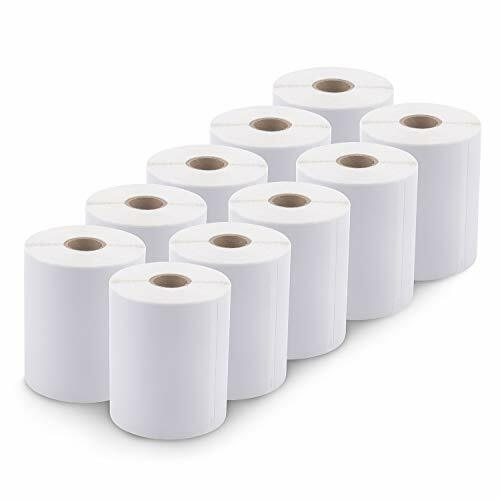 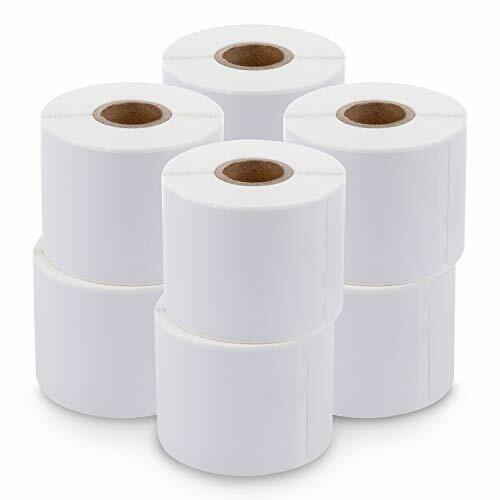 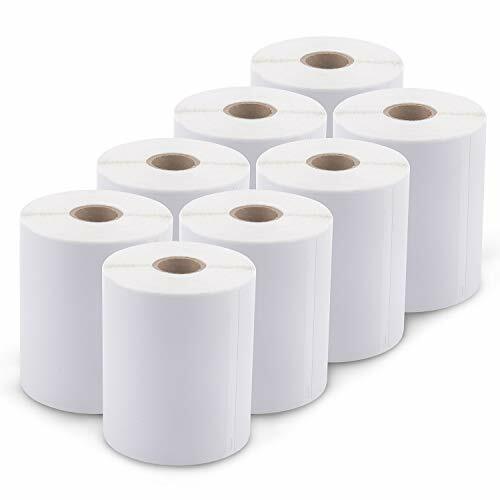 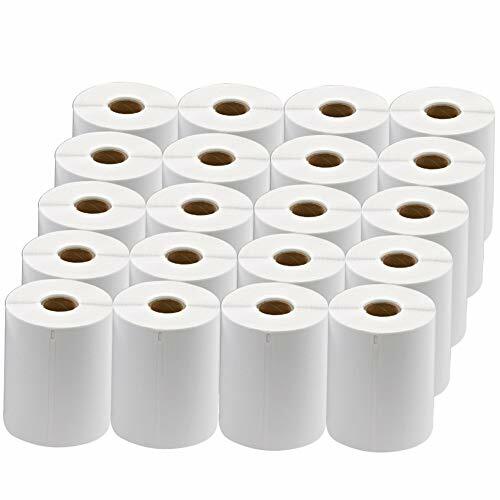 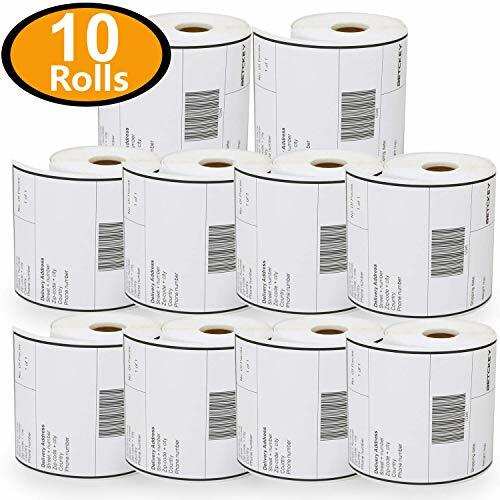 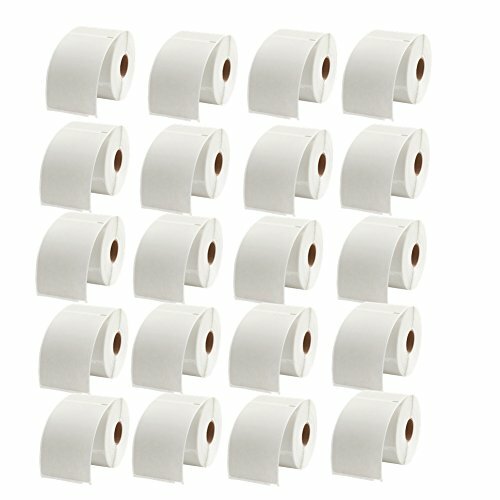 12 Rolls Dymo 1744907 Compatible Shipping Labels - 4" x 6" Thermal Postage Labels for DYMO LabelWriter 4XL,220 Labels per roll. 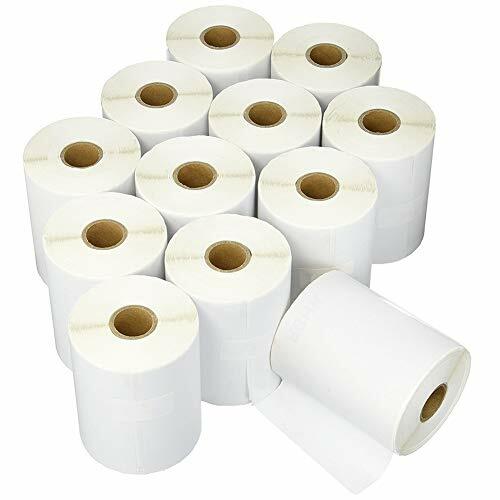 This video was created by the DYMO helpdesk representatives to help you out. 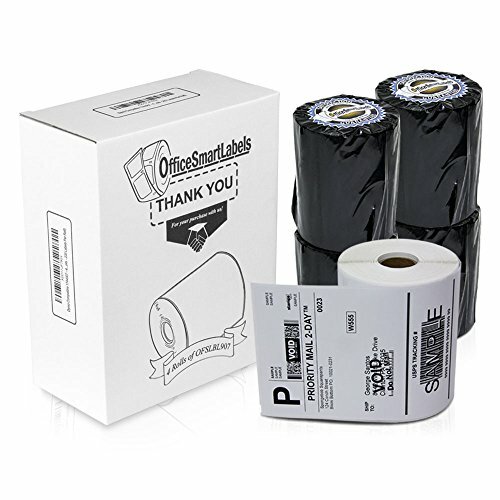 We hope you find it helpful! 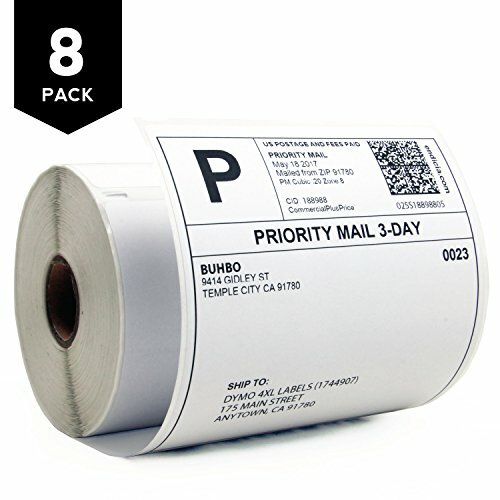 If you have questions or would like to learn more, visit www.dymo.com.